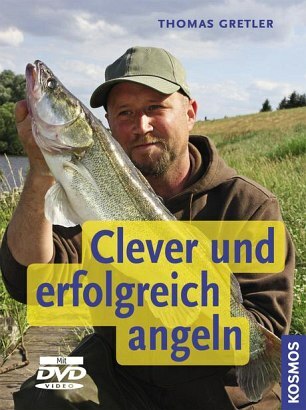 Product information "Clever und erfolgreich angeln"
Where and how do fish live? What do they eat? When are they active? The answers to these questions are essential for success at fishing. Thomas Gretler not only provides these answers, but also offers tips for their practical implementation. 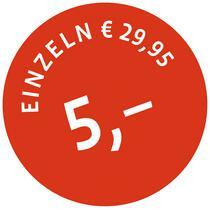 Anyone who knows, for example that carps cannot resist corn and honey is sure to soon have a fat catch!